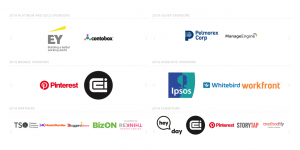 DX3 2019 Conference is considered to be one of the most popular digital marketing, social media, e-Commerce, and retail events that held across Canada, every year. Now, DX3 2019 Conference becomes part of IoT Events and the 2019 show will be built on the same pillars; Marketing, Retail, and Technology. DX3 2019 Conference is also considered to be Canada’s Biggest Retail, Marketing & Technology Event, which will bring International Speakers, Innovative Keynotes, Start-up Zone, Workshops, Lab Demonstrations, And More. Through interactive installations and provocative content, Dx3 is your one-stop-shop for taking advantage of everything digital marketing has to offer. This conference is a two-day event that gathers a great package of the best industry’s leaders, speakers, experts, and peers in all fields of the Digital marketing, in addition, a set of effective and valuable sessions, workshops, case studies, researches, talks, and presentations. DX3 2019 Conference will take place from 6 – 7 of March 2019 at the Metro Toronto Convention Centre, North Building, Hall A. 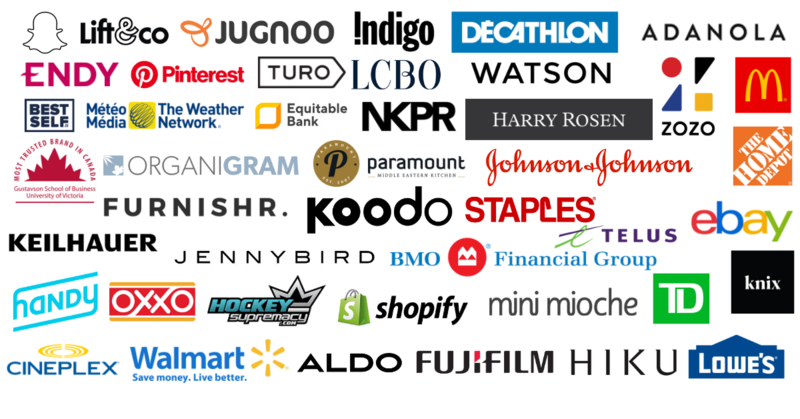 The Startup Zone section of DX3 2019 brings a great opportunity to meet the most exciting start-up companies in Canada. Find out what the new Canadian businesses are looking like and what are the new trends for the near future! Meet thousands of marketing, brand, retail, and tech professionals. Connect with industry peers, build career changing relationships, and expand your network at Dx3. Learn from the best and brightest. Over 50 speakers from Retail, Marketing, and Tech environments. Keynotes, Panels, Fireside Chats from thought leaders. Diversity panels to highlight the role of female entrepreneurs and immigrant entrepreneurs. Tech Talks And Workshops, Free For Exhibition Visitors. Hands-on experience with the latest tech. Weaves Live Concert On The Show Floor. It’s not just all work, we are also hosting one of the most exciting upcoming local bands on Day 1 to close the show. The concert is open to anyone visiting the show and will be on the main exhibition floor for an hour. There will be paid bar provided by the MTCC if you want to get into the swing of things. Access to Exhibition – ‍Free until January 31st, 2019. $ (cad)15 after January 31st, 2019. Location the Metro Toronto Convention Centre, North Building, Hall A.